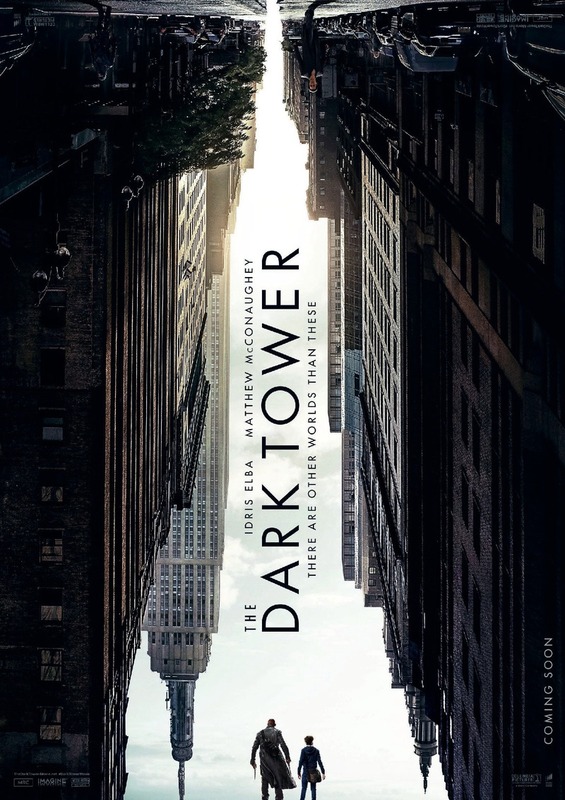 The Dark Tower DVD and Blu-ray release date was set for October 31, 2017 and available on Digital HD from Amazon Video and iTunes on October 17, 2017. In this post-apocalyptic world, a man searches desperately for something that will enable him to hold onto the only life he has ever known. While everyone else is in pursuit of a man in black, this seeker is focused only upon how he can get to the Dark Tower. Even though the tower is the stuff of fables, it's up to him to make the final connection needed to save the last remnants of his life.